Detroit-based LawnGuru has launched, throwing its hat in the ring with other Uber-style, on-demand lawn maintenance start ups like Mowz, LawnStarter and GreenPal. Currently, the app has 500 users and services nine Michigan cities. Users request a cut from the app by entering the property’s address and calculating the area that needs mowed. Based on time, location and size of the property, the app provides a list of available lawn care providers. Customers make a selection and receive an electronic receipt, including a picture of the freshly mowed lawn, once the job is done. The company says requests made prior to 3 p.m. will be completed the same day. Requests made after 3 p.m. will be completed by noon the next day. The app also will track the location and estimated arrival time of providers and notify customers when a provider has accepted, started and completed the job. 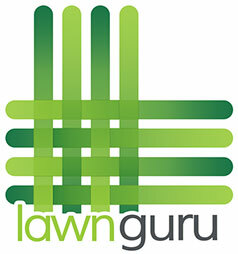 LawnGuru also plans to provide on-demand snow removal in the winter. Read the full story at Xconomy.com.